for 20 best jazz albums of 2018! Freebird feat. Jason Moran (Sunnyside Records), the latest record from Walking Distance, mutates the music of Charlie Parker by smashing, stretching, and deconstructing his virtuosic melodies - creating new modern, contemporary, humorous and vital music, powered by acclaimed pianist Jason Moran. 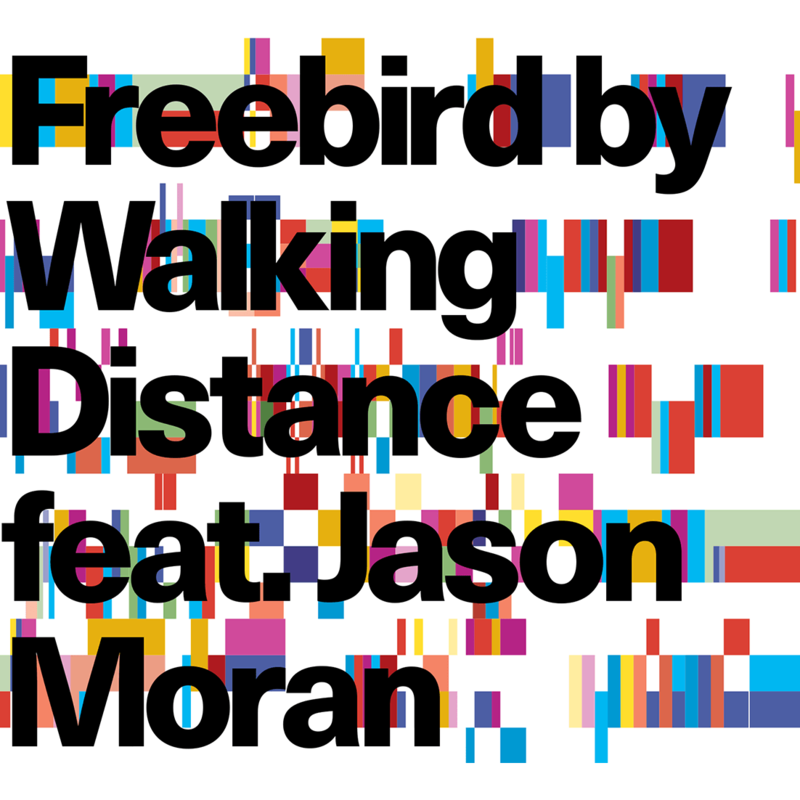 By enlisting Grammy-nominated producer/mixer Ben Rubin to construct a unique sound palate for each song, Freebird transformed into an epic journey of a record, each song its own world. The combination of virtuoso performances with sonic storytelling has resulted in an album that retains the sound and feel of acoustic jazz while setting a new standard for the way jazz records can sound. "My part, coming into an ensemble that exists with such a strong identity," Moran elaborates, "is to be the water that flows between the cracks, that knows how to fit in the spaces. Each song has components that are challenging, but they also have moments that are pure anchor points in jazz history... and those things become really great to find my way through and shoot through like a prism." 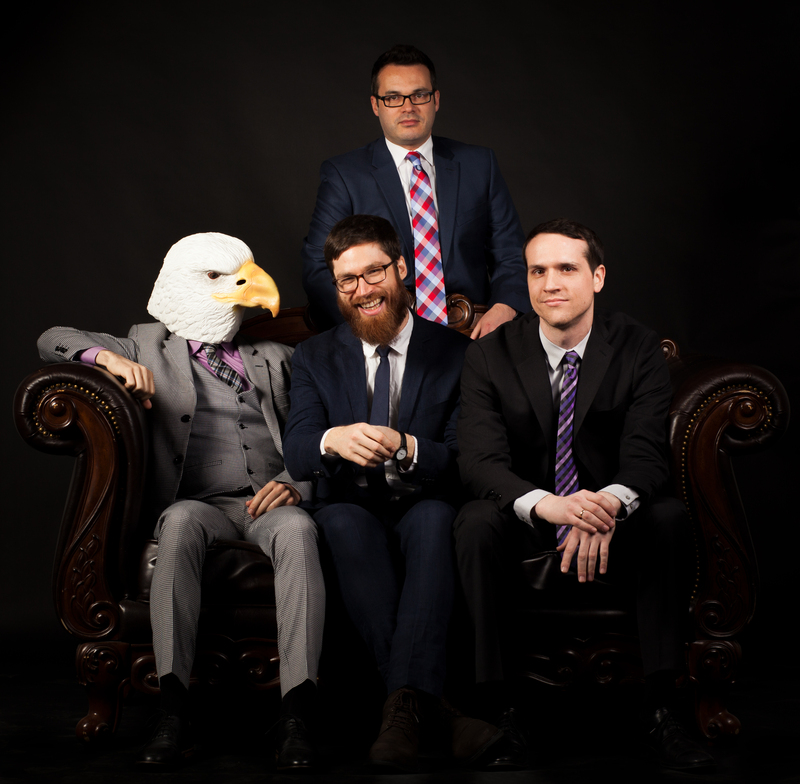 On Freebird, we’re treated to a set of music which covers a tremendous amount of musical territory, all with aplomb, irreverence and a distinctive group sound. The quartet – comprised of alto saxophonist Caleb Curtis, tenor saxophonist/clarinetist Kenny Pexton, bassist Adam Coté and drummer Shawn Baltazor – released their debut, Neighborhood (Ropeadope), in 2015 which was critically acclaimed in Downbeat, AllAboutJazz and elsewhere.